The next-generation iPhones will come with an upgraded Face ID camera system to make it faster and accurate. Now that the new iPhones are out, rumours of 2019 iPhones have already started swirling around. 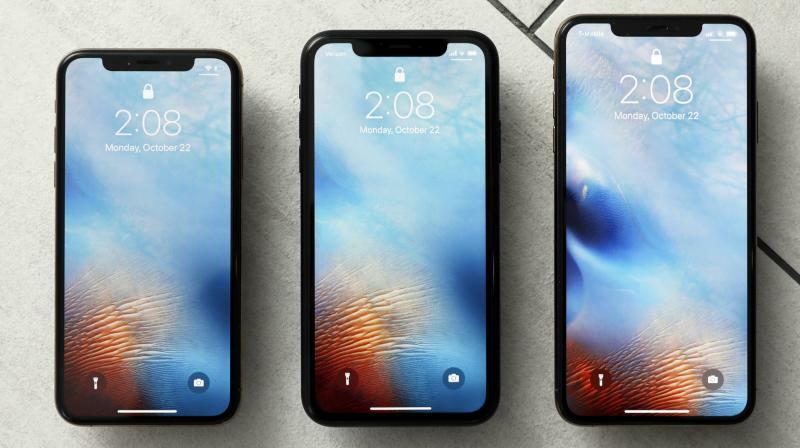 According to the popular Apple analyst Ming-Chi Kuo, the next-generation iPhones will come with an upgraded Face ID camera system to make it faster and accurate. The Cupertino-based tech giant unveiled its facial biometric authentication system with the 2017 iPhones and same the tech was followed on the 2018 iPhones. First reported by MacRumors, Kuo believes that the 2019 iPhones will make use of an upgraded sensor and will feature a new flood illuminator with increased power. The sensor will help illuminate one’s face "to lower the impacts from visible lights of an environment in order to improve the Face ID user experience." "We believe that Apple will raise the output power of the flood illuminator VCSEL to lower the impacts from invisible lights of the environment in order to improve the Face ID user experience. The higher power VCSEL with higher ASP needs increased requirements of design and production, increased materials for array design, and longer testing times. Therefore, the VCSEL supply chain can add higher value," Kuo said. Furthermore, the Analyst also indicated that the 2019 or by early 2020 iPad models would feature a Time of Flight (ToF) 3D camera and might be expanded to the iPhone in the second half of 2020. The Verge explains, "this type of sensor measures the time in which a light dot travels between the camera and subject and could be used to capture 3D images."